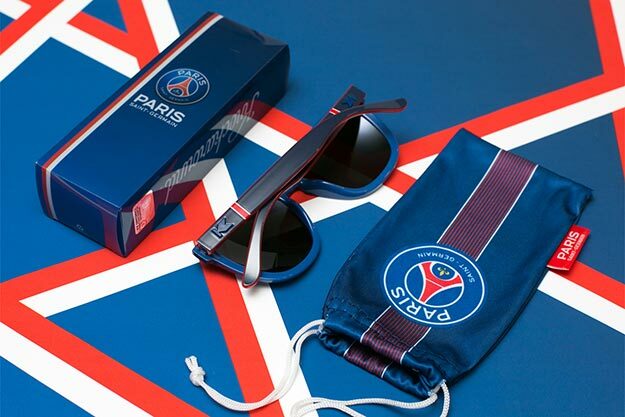 Paris Saint-Germain Special Offers :: Powered by EDGE Americas Sports, Inc.
Powered by EDGE Americas Sports, Inc.
30% discount on Paris Saint-Germain sunglasses now through October 15, 2018. 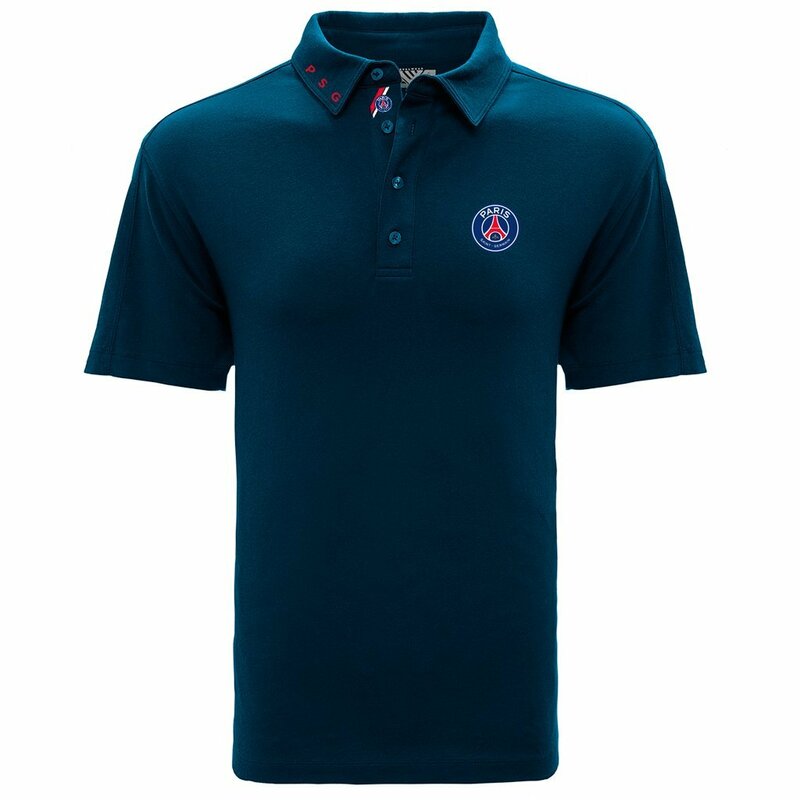 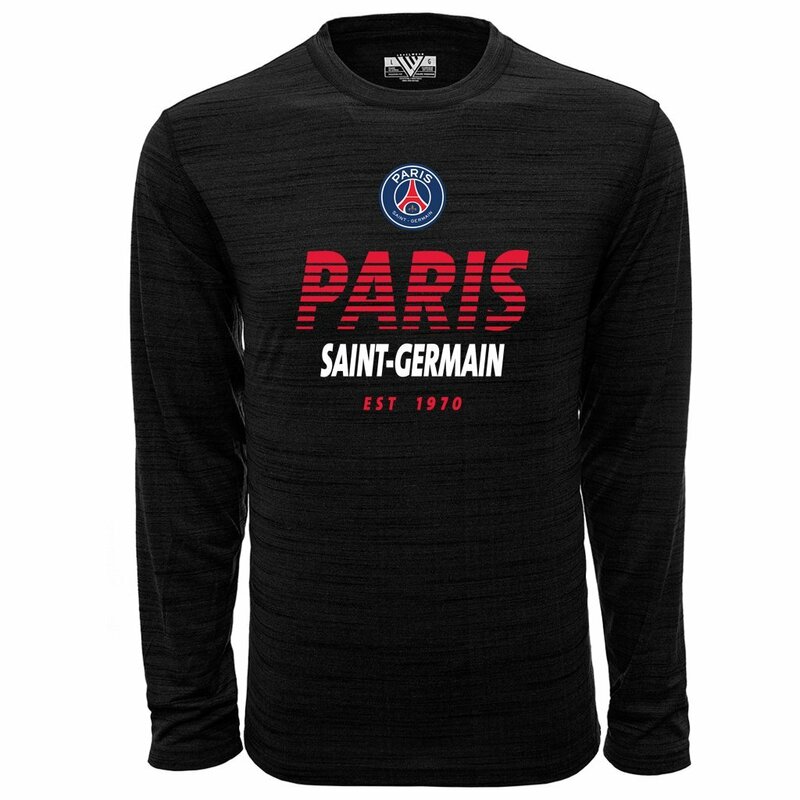 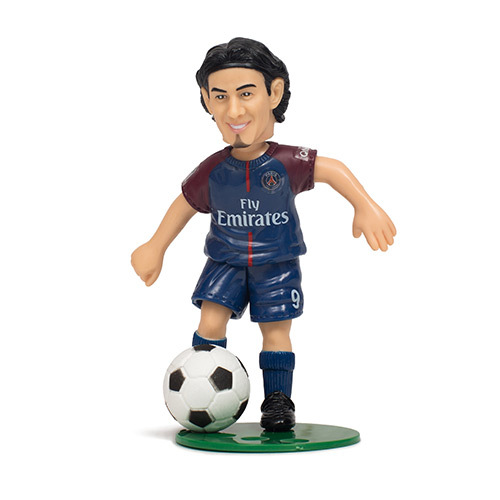 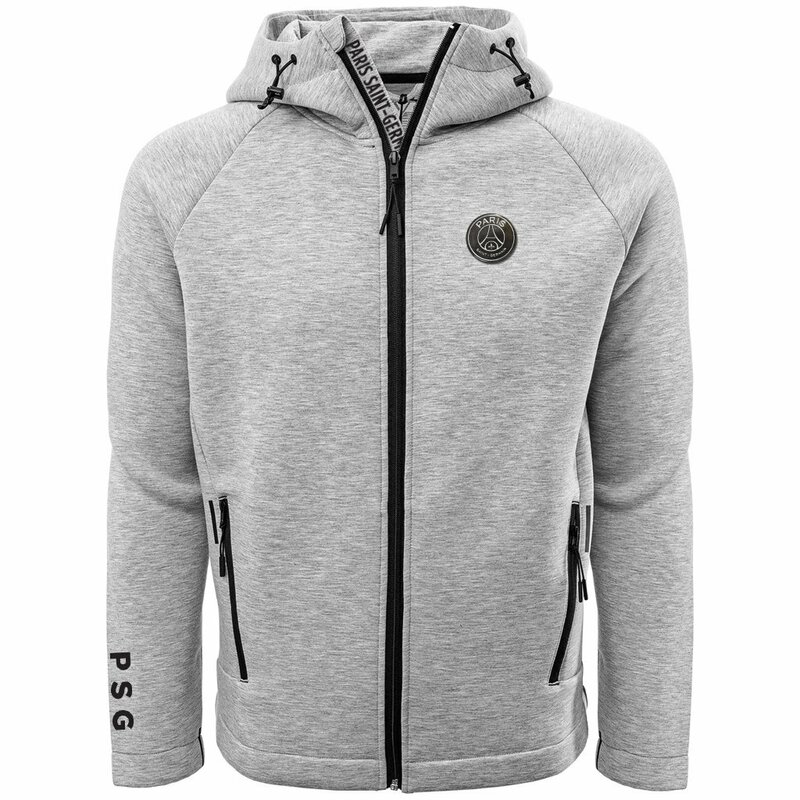 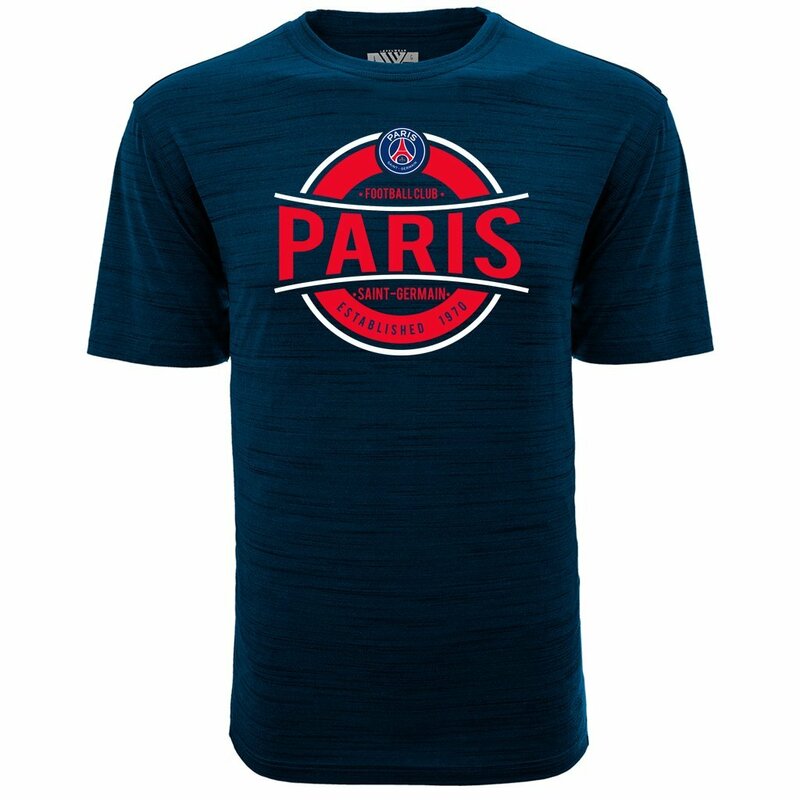 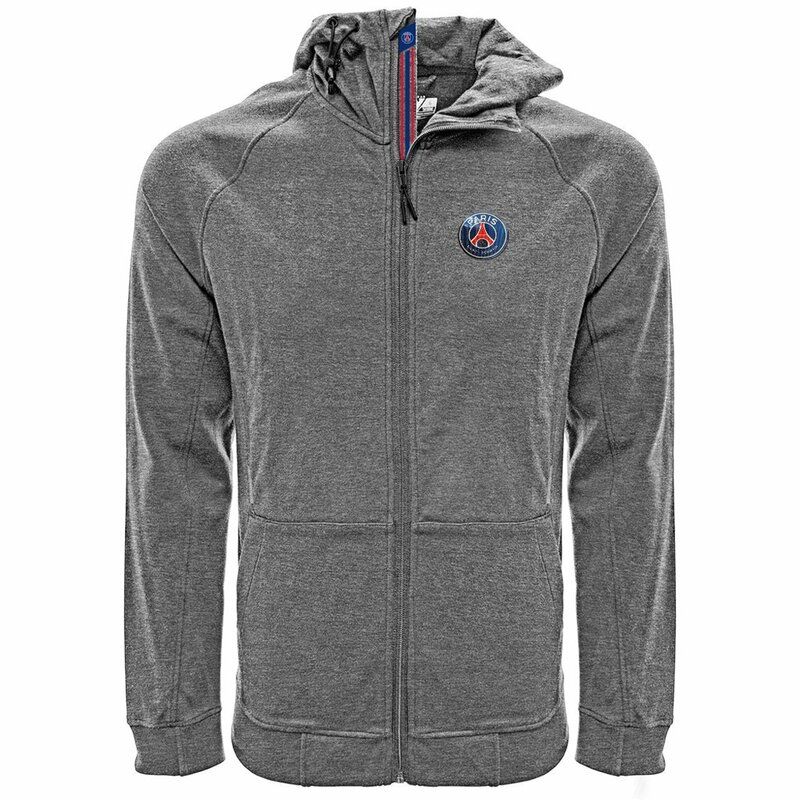 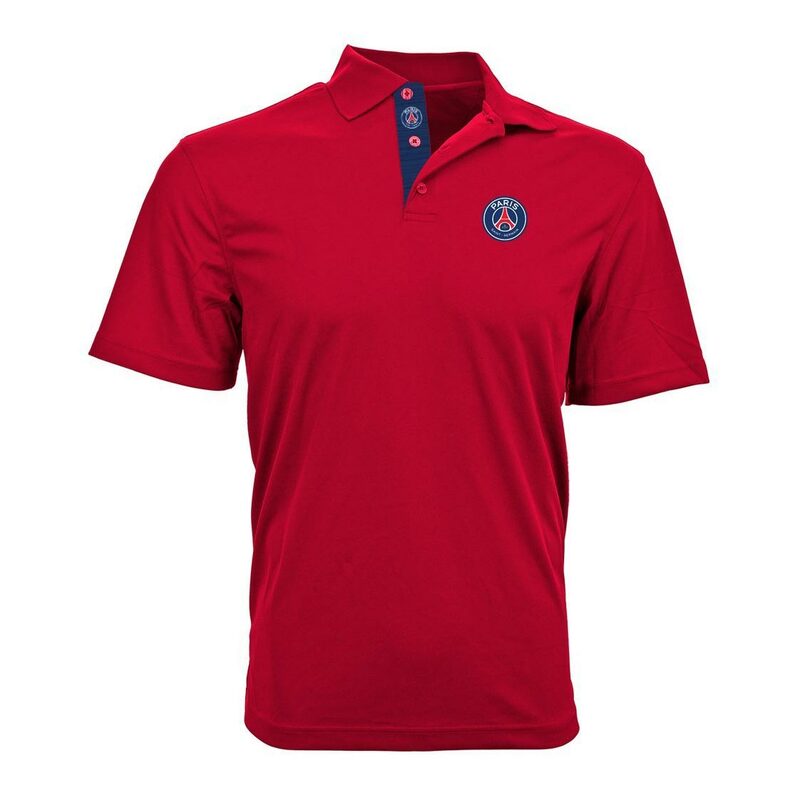 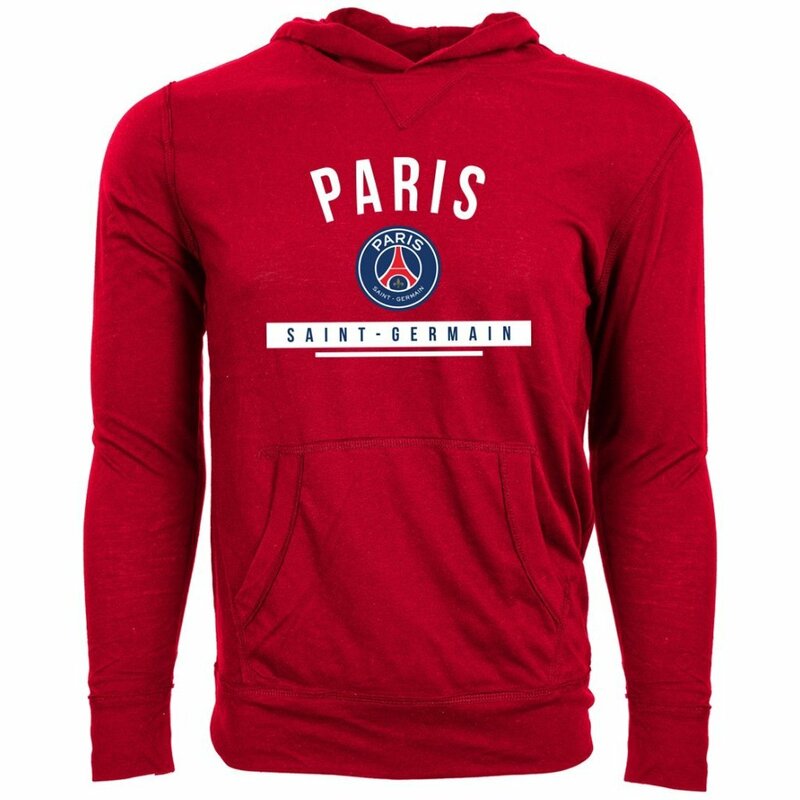 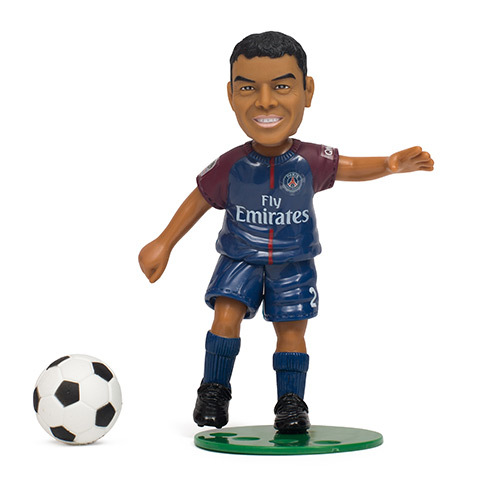 20% discount on Paris Saint-Germain Apparel by Levelwear now through October 15, 2018. 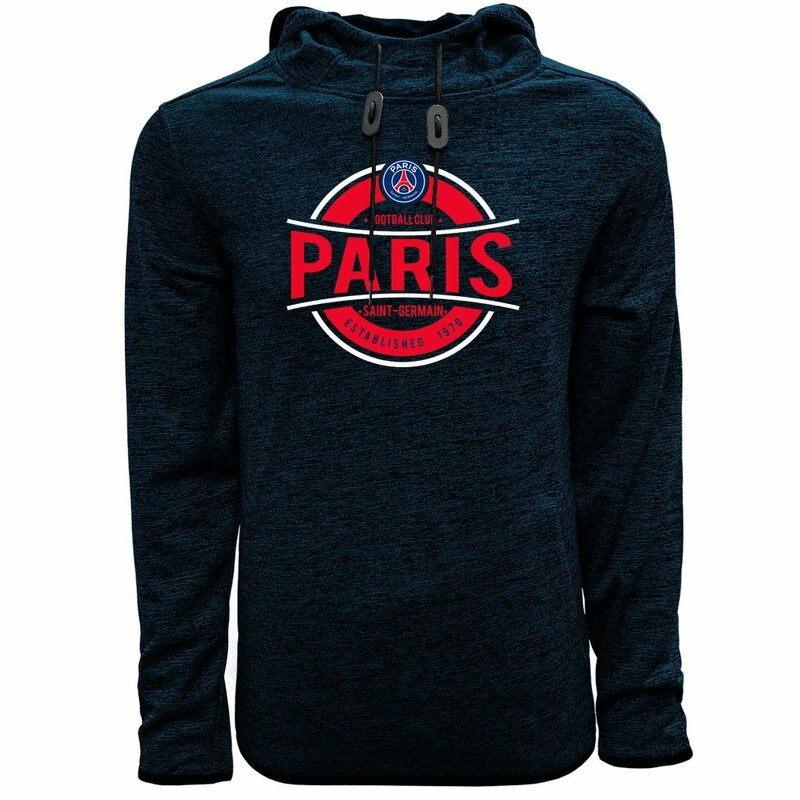 20% discount on now through October 15, 2018. 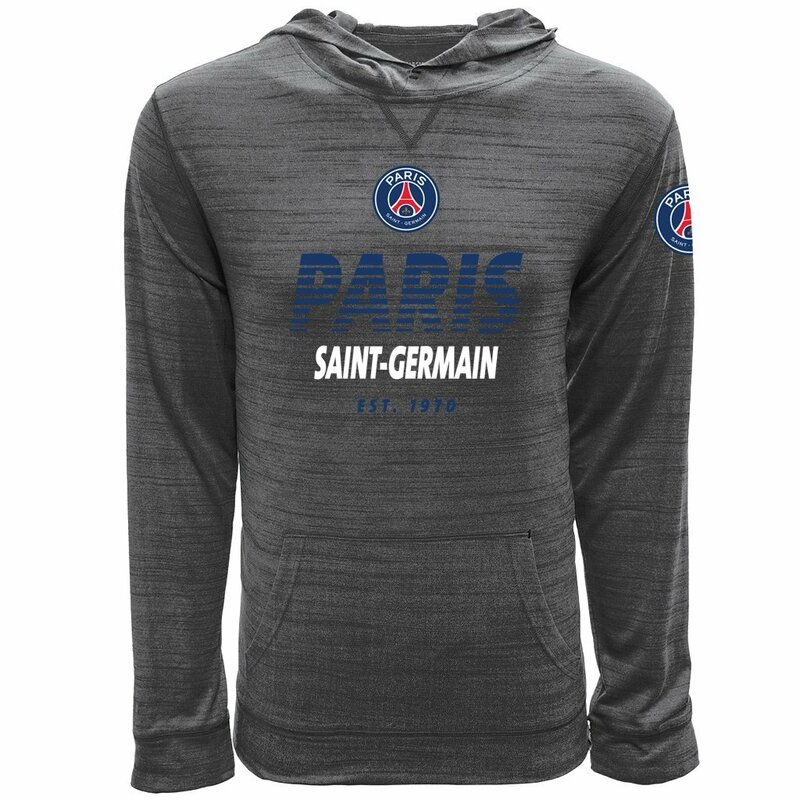 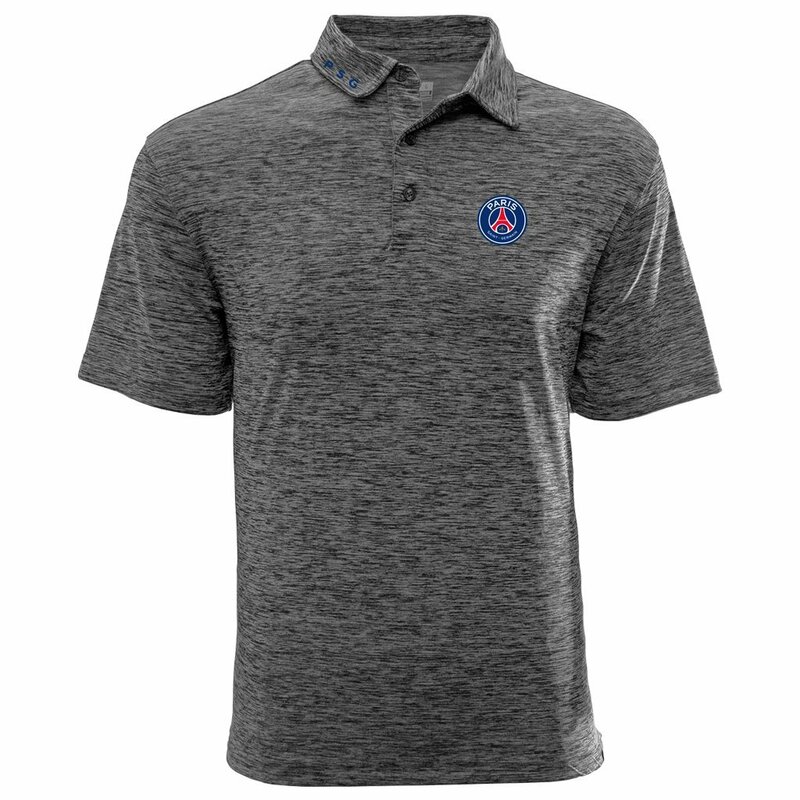 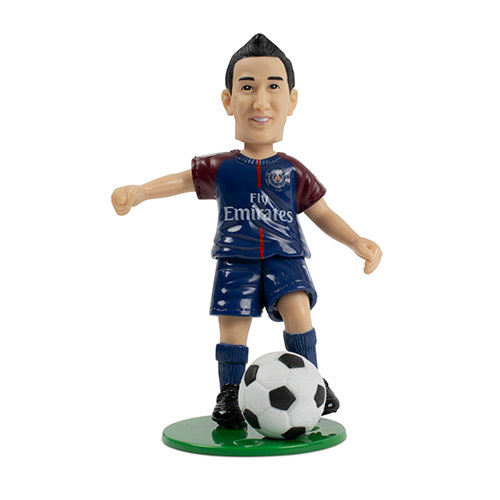 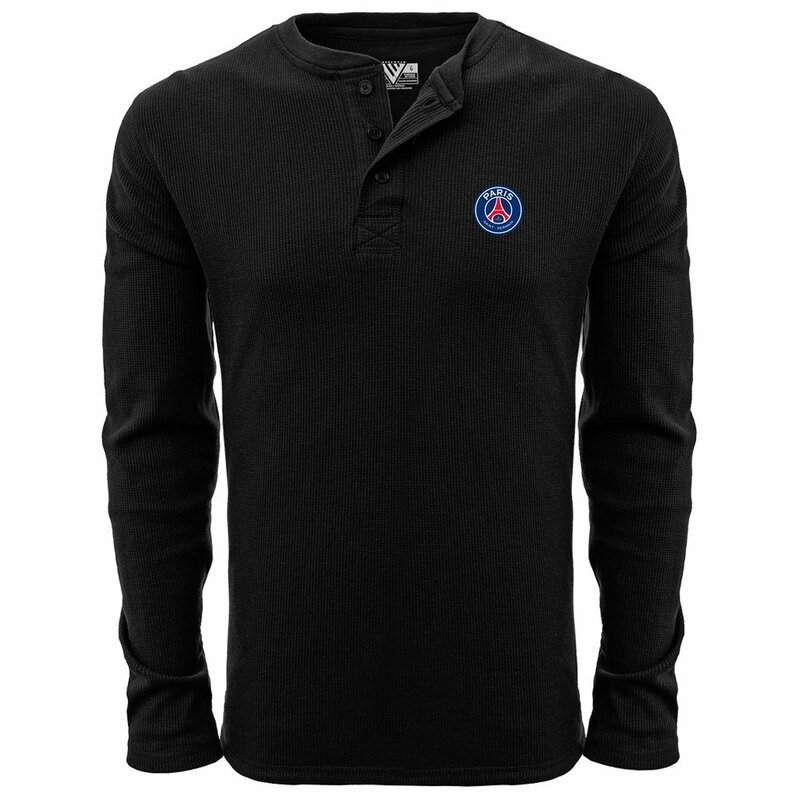 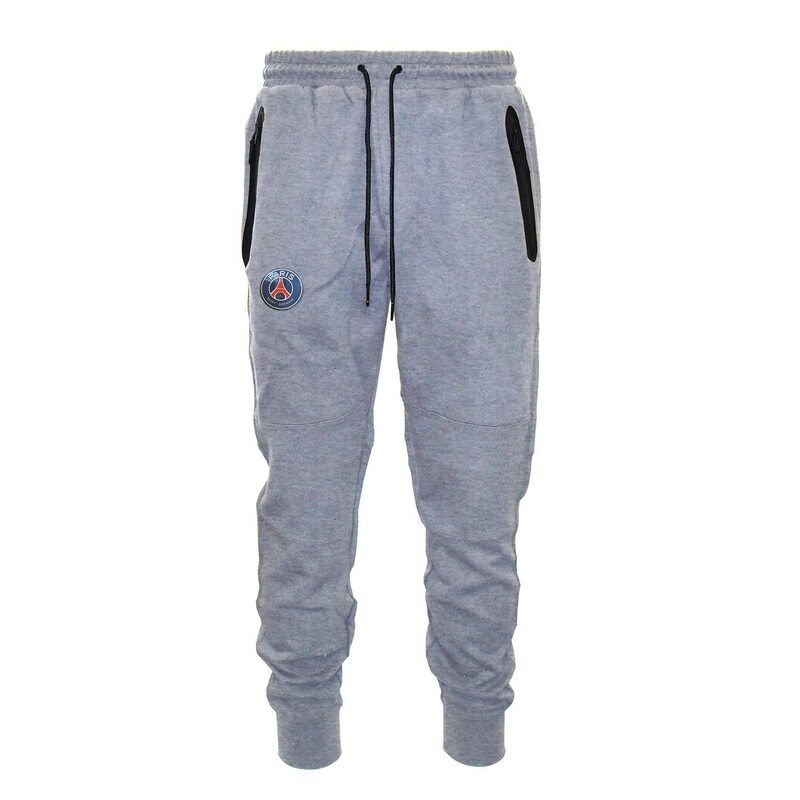 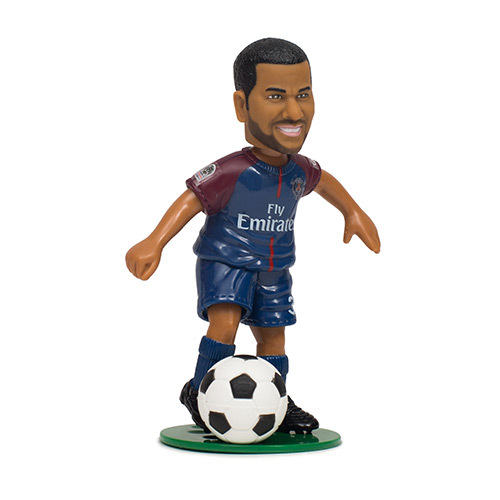 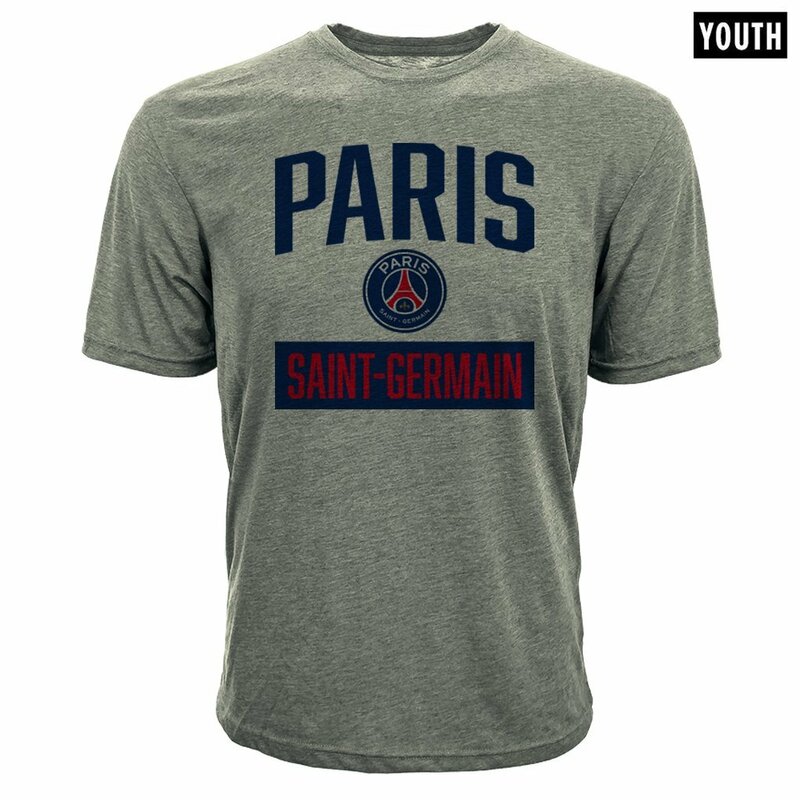 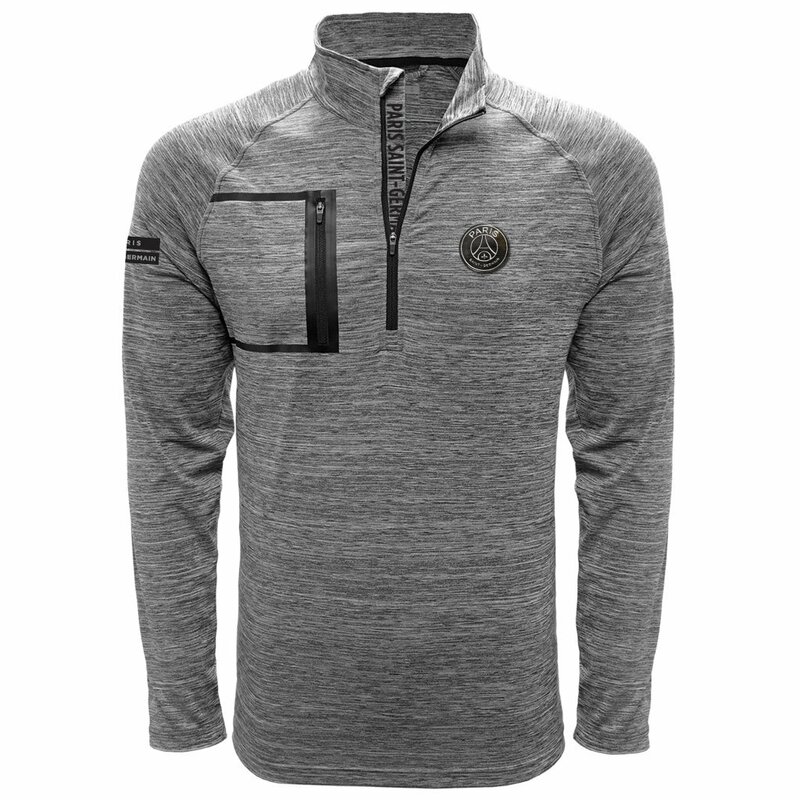 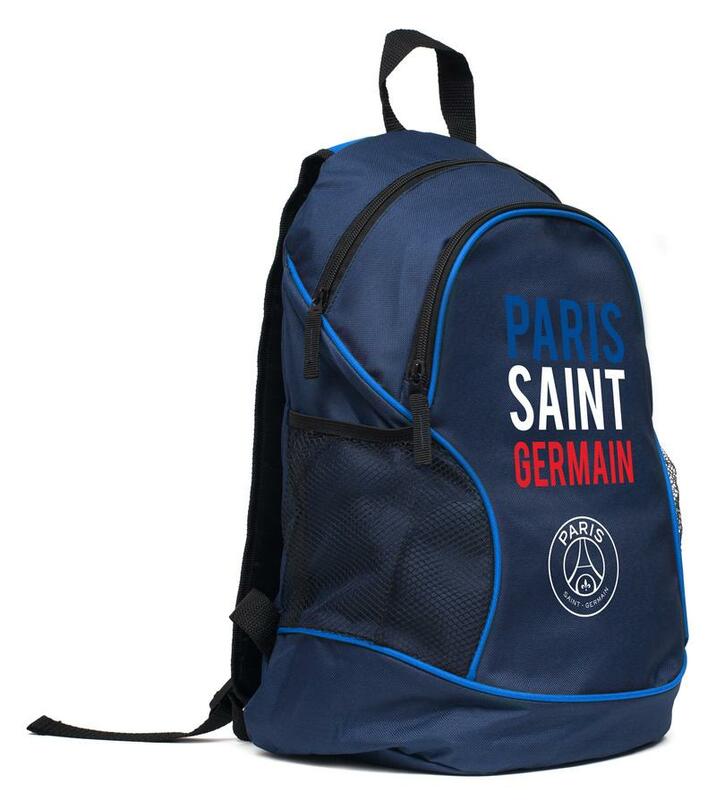 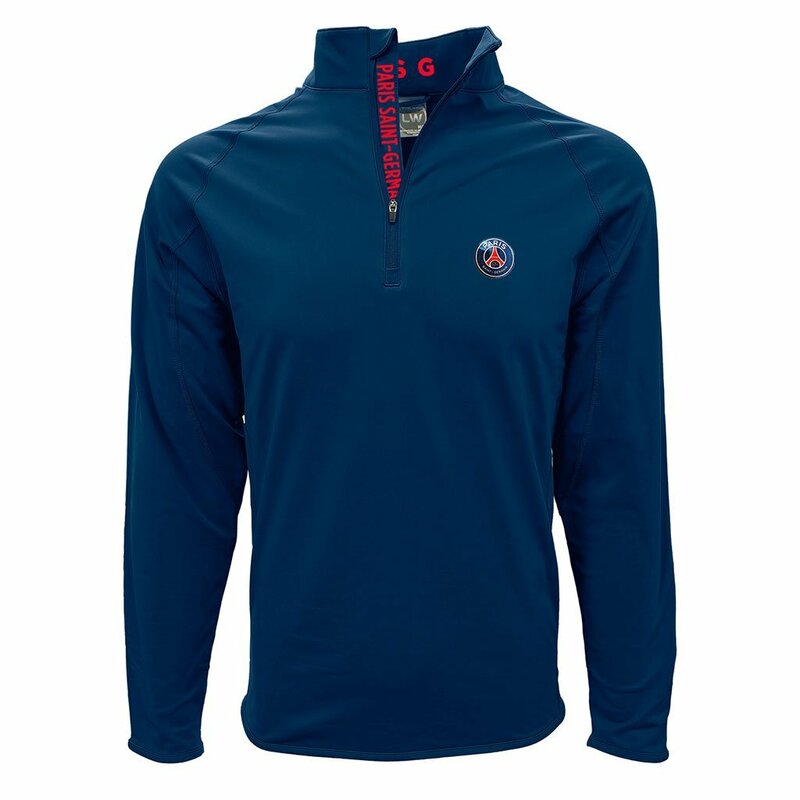 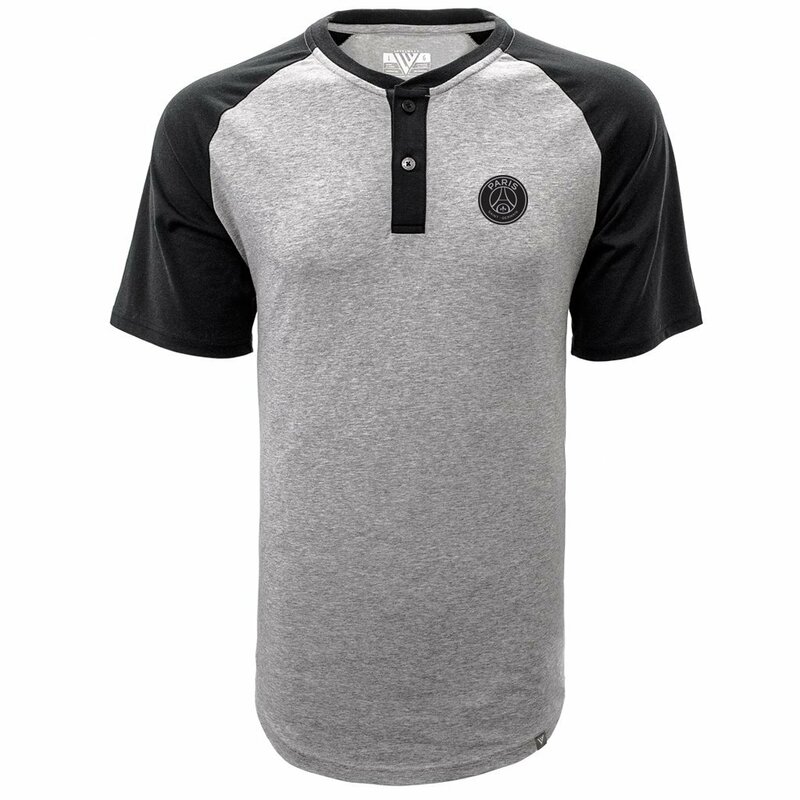 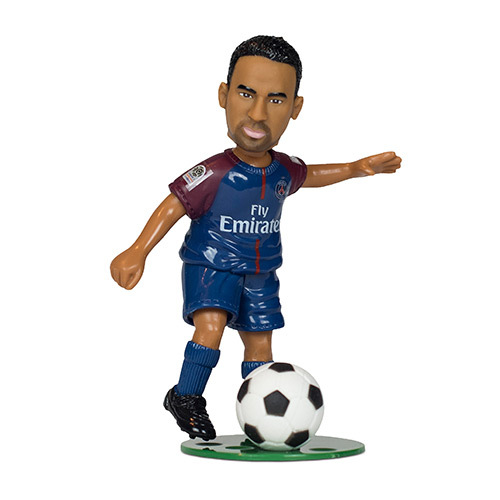 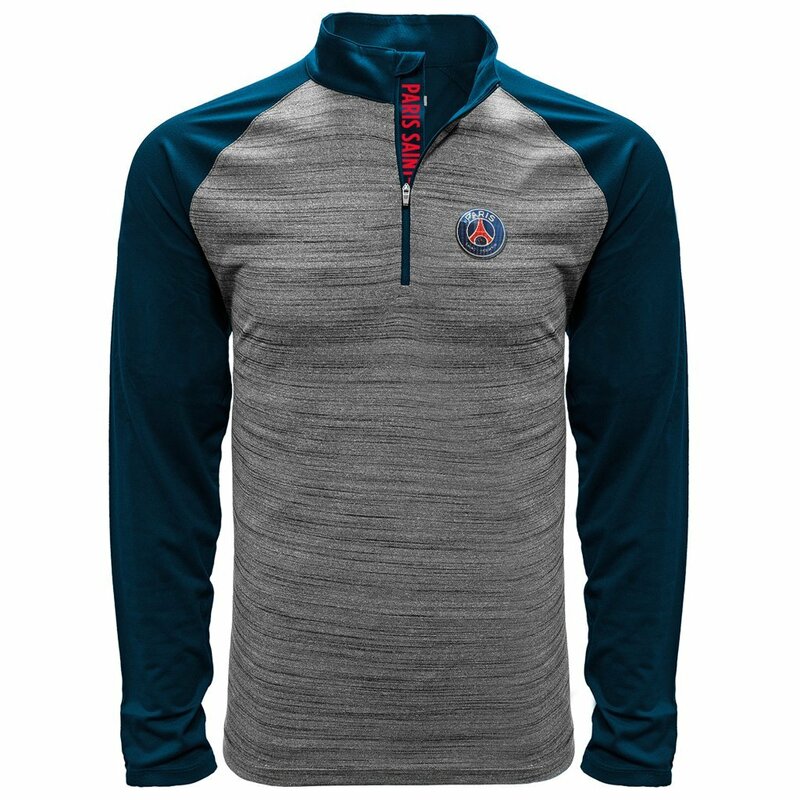 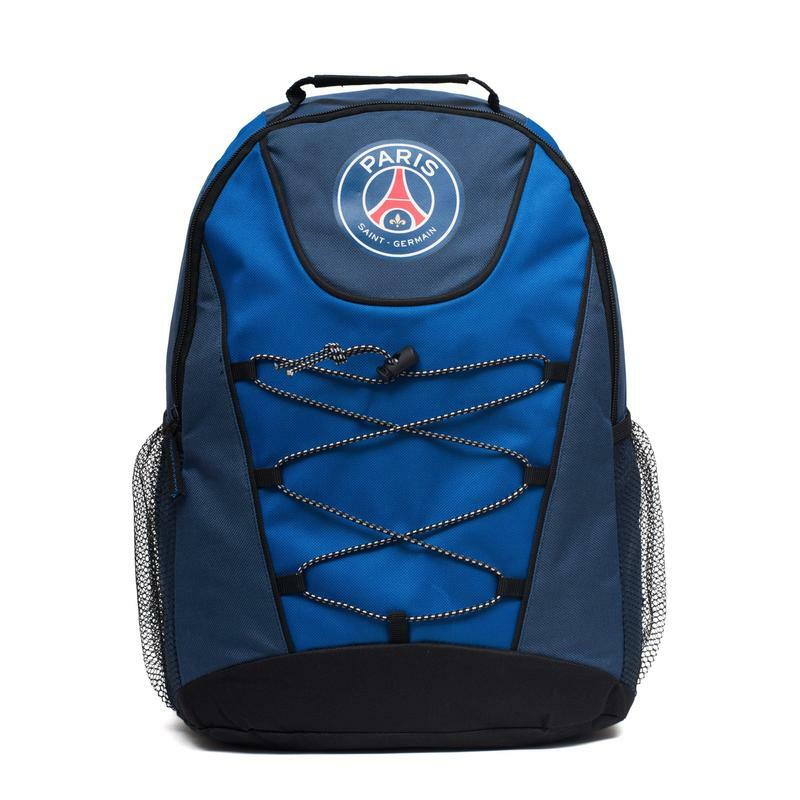 TBA discount on Paris Saint-Germain Apparel by Levelwear now through October 15, 2018. 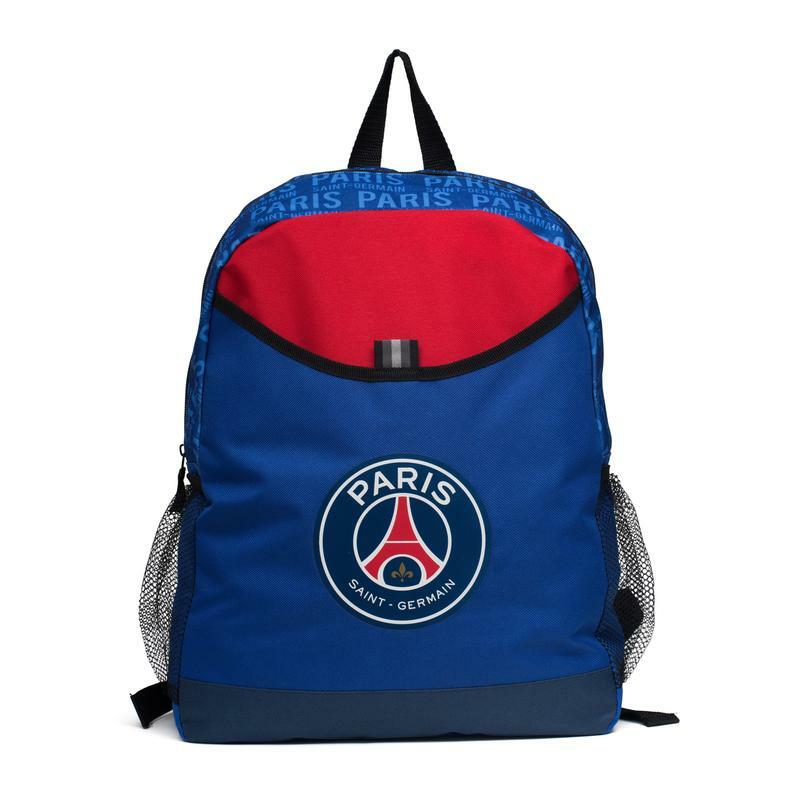 © 2017 — 2019 All rights reserved.